So, yesterday was super hot, my face was red as soon as I stepped outside and sweat covered my body almost immediately. I know, gross. Today wasn’t any better, I nearly melted. I think it’s time to take my little buddy to a swimming pool instead of a playground. 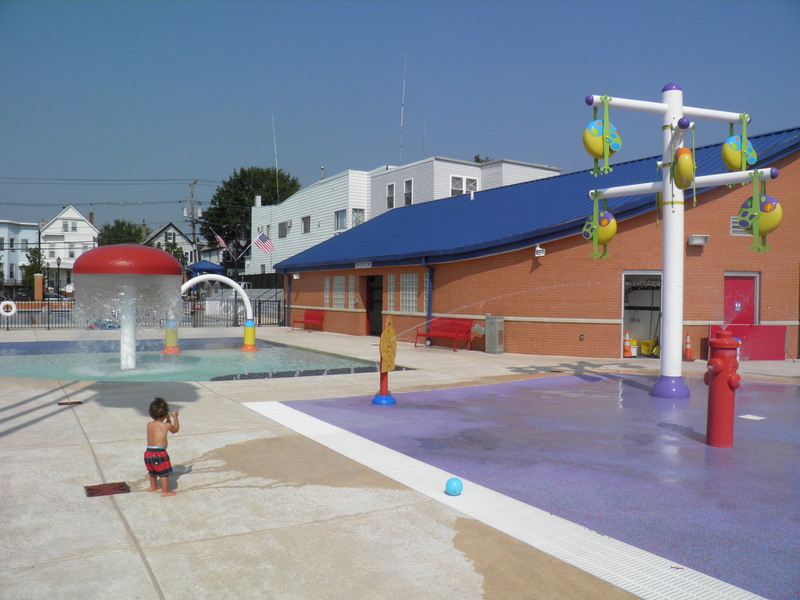 Just in case you are making similar plans, here is a list of nice outdoor swimming pools in Hudson County. Very nice, my friend and I took our sons to the Firefighters Memorial Park swimming pool last September and we were the only people there since the new school year just began (I’m pretty sure it gets busy during the summer break though). It’s clean, there’s a sprinkler area and a small kiddie pool. 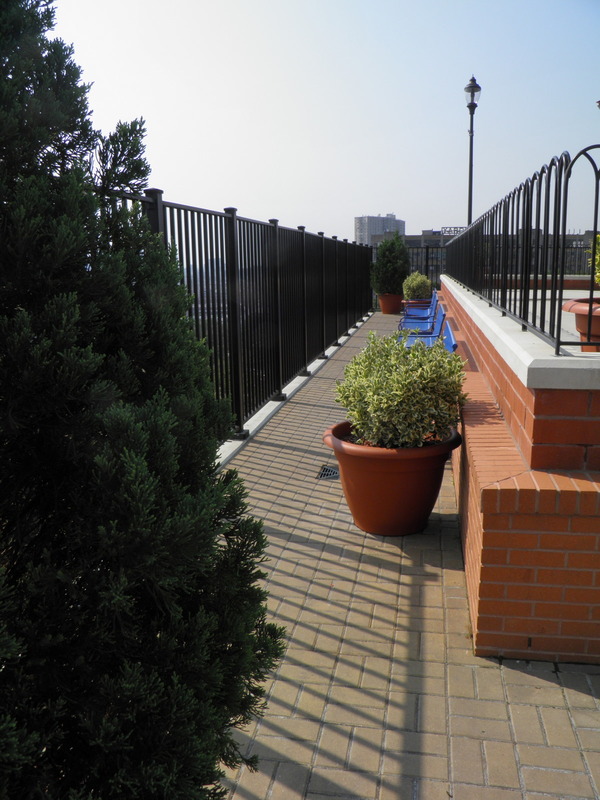 There’s a lap pool as well and a really nice unobstructed view of Manhattan. I haven’t been to this one yet but promise to post pictures once I visit (it will be soon, given current temperatures). It’s located at Johnston and Pacific avenues. My friends went there last summer when it opened and said it was bigger than the one in Union City and equally nice. Sounds good to me. … is another swimming pool I have yet to visit. Located at West Side and Pavonia avenues. 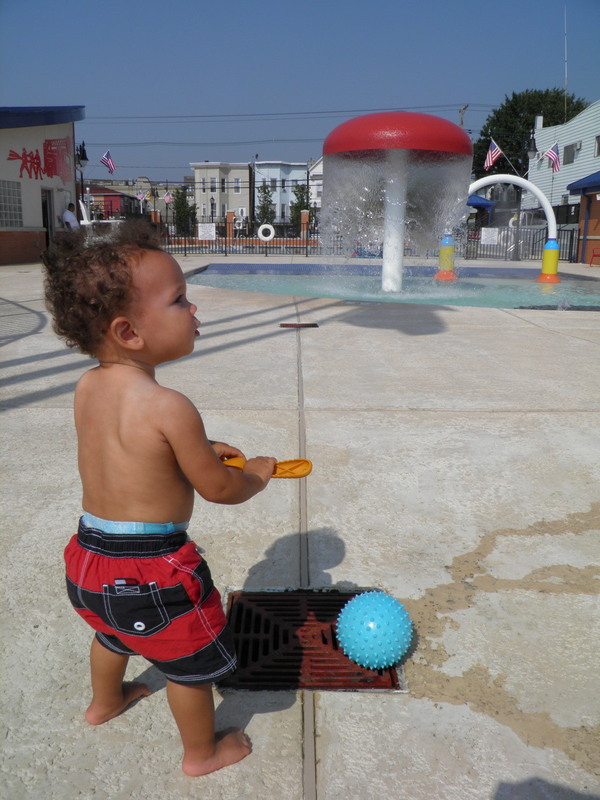 For a complete list of Hudson County swimming pools & sprinklers and their opening hours, click here.